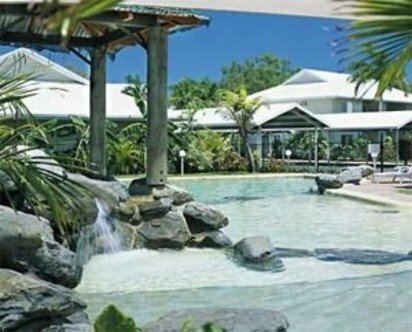 Port Douglas Plantation Resort is a private and spacious oasis comfortably located on the outskirts of Port Douglas, Australia - close enough to enjoy all the action yet far enough removed to completely relax and unwind. Modern, contemporary style accommodation set amongst 4 acres of lush manicured tropical gardens. Perfectly positioned to embark on all the adventures this magnificent region has to offer. This family owned boutique style resort is a home away from offering friendly no nonsense, value for money service and hospitality. AAA 4.5 star rated - self contained.